Like many others, I was anxiously awaiting news this week that Apple had issued invites for a special event next week to announce the iPad Mini, or iPad Air or whatever name they give to the new, smaller iPad. That was the timeframe that previous rumors had suggested. 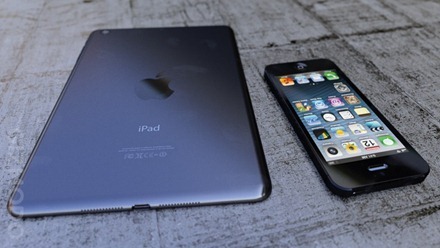 The silence from Apple left some to wonder if it still plans to debut a smaller iPad this fall; others speculated that production delays may have forced it to postpone the device’s unveiling until later in the year. Dalrymple’s yeps have become as close as it gets to an official confirmation prior to Apple actually putting us out of our misery. You gotta love the way big Apple product releases work these days. We’ve got parts leaks, a rumor mill that seems to get more and more on target all the time, and of course accessories for as yet unannounced products. 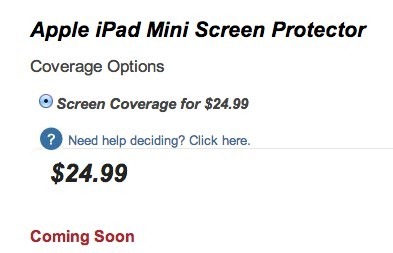 Today’s example is ZAGG’s latest new product is an invisibleSHIELD for the iPad Mini. 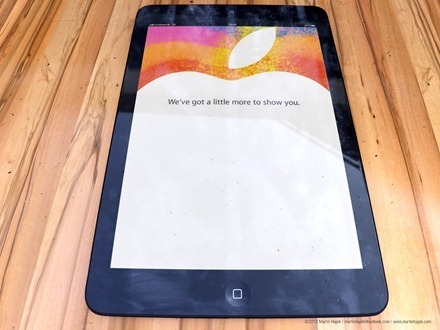 I guess they’ve grown tired of waiting on an official announcement of a new smaller iPad from Apple, and presumably they know a few final iPad Mini spec details that the rest of us are still waiting on. The precision pre-cut invisibleSHIELD applies directly to your Apple iPad Mini, providing the toughest, most durable protection you will find. As 9to5Mac points out, this product is especially interesting to see because ZAGG is a leading name in the iOS and Apple accessories market. 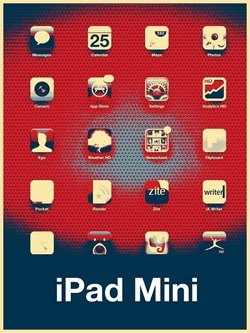 Anybody planning to order one of these for the iPad Mini, even before Apple announces there is such a device? Oh boy. 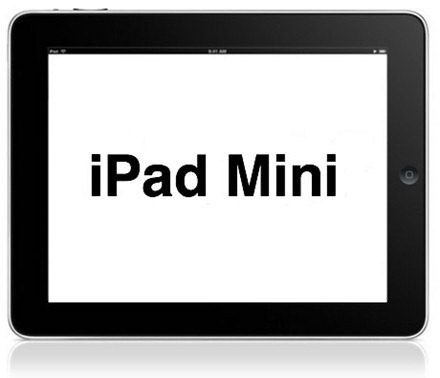 Want another reason to be excited about the iPad Mini, the heavily rumored and much anticipated smaller tablet from Apple? 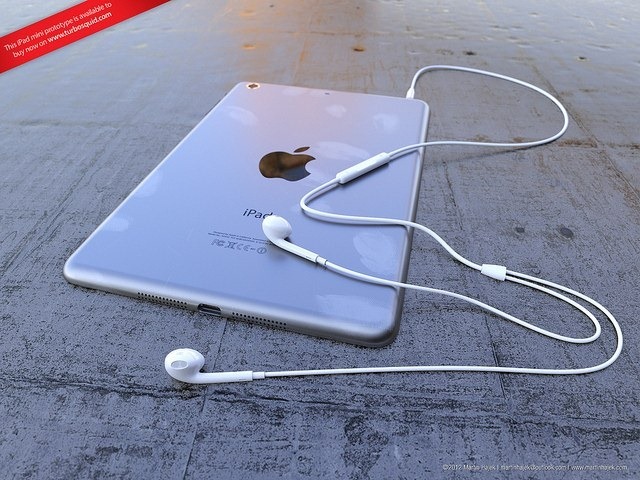 Just take a look at the stunning renders done by Gizmodo reader Martin Hajek, like the one shown above. After the iPhone 5 leak mega-saga—at this point you can call these renders sneak previews—the black anodized aluminum iPad mini seems like a done deal. 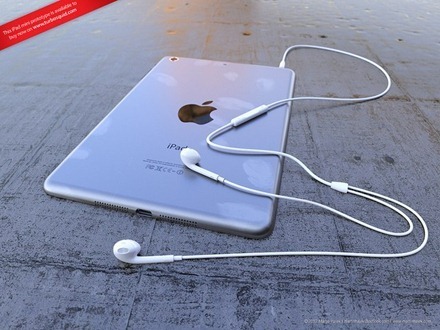 Which is why Gizmodo reader Martin Hajek—who made those awesome iPhone 5 renders that looked just like the real thing—has rendered these images. 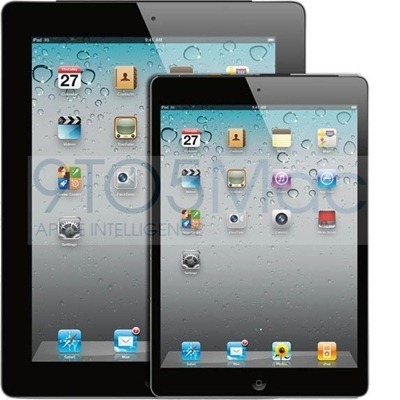 Just in case we needed yet more strong indications that the iPad Mini – or whatever Apple ends up calling its new smaller iPad – is on the way quite soon, now The Wall Street Journal has reported that mass production has started and is in line with a release timeframe of late October to early November. Apple Inc.’s Asian component suppliers have started mass production of a new tablet computer smaller than the current iPad, people with knowledge of the situation said, as the Silicon Valley company tries to stay competitive against rivals such as Google Inc. and Amazon.com Inc.that are offering smaller, less-expensive alternatives to the iPad. 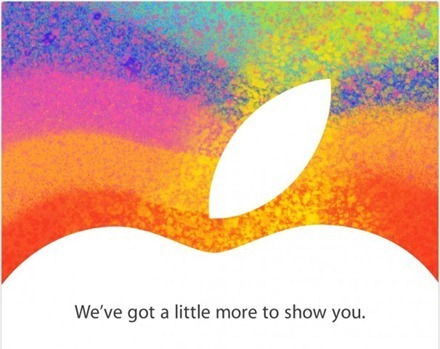 All we need now is to see an invitation go out for an Apple unveiling event. Hopefully that’s coming any day now. As Tom Petty once said, the waiting is the hardest part. It’s been a little while, while the iPhone took center stage, but the iPad Mini rumors are beginning to flow again. 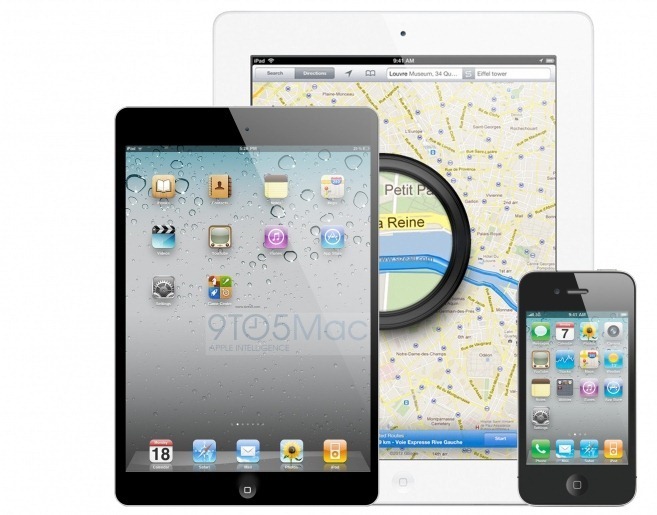 Today there’s a major new iPad Mini rumor courtesy of Philip Elmer-DeWitt at Fortune Tech. So that’s invites to an Apple event going out middle of next week, the event itself to be held a week later on October 17 and a launch day of Friday November 2. 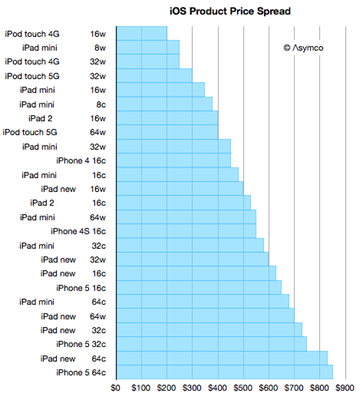 I haven’t seen a Yep or Nope from The Man Who Knows as yet on this one – so for now I’m going to continue hoping that the timeline for the iPad Mini might be a bit faster. I was thinking over this past weekend that I hope to see Apple’s event invite go out this weekend, then an unveiling event next week (say the 10th), and then a launch by around the 19th. Then again, if the Fortune Tech source is correct then the iPad Mini launch will be the Friday that falls two days after Halloween. Now that could make for some fun late night / early morning lines.